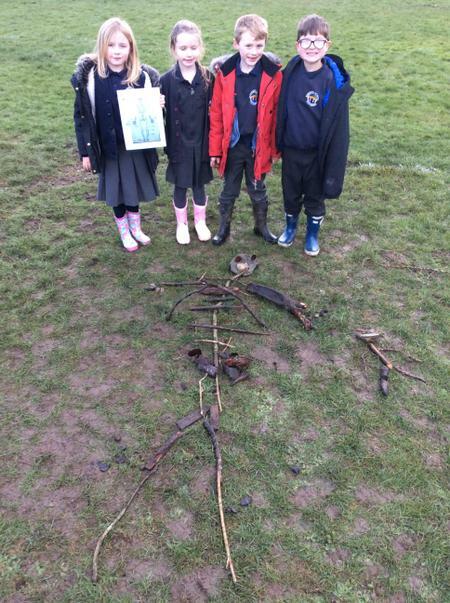 Year 3 children had a great time this afternoon investigating the bones that make up the human skeleton. 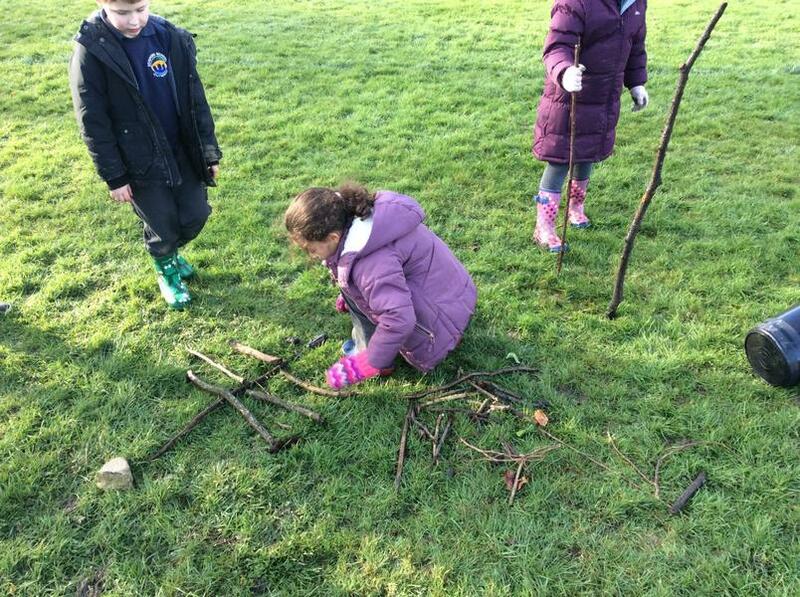 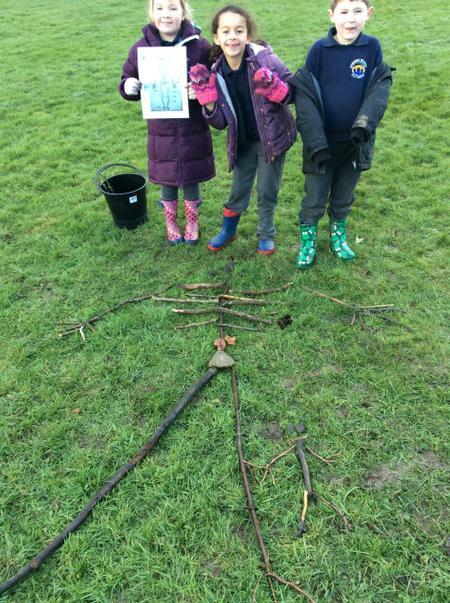 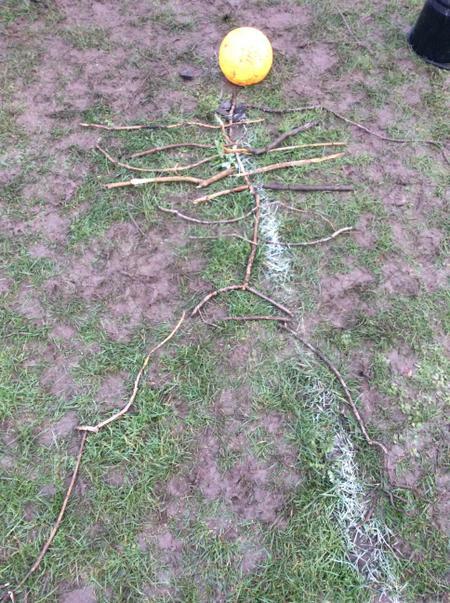 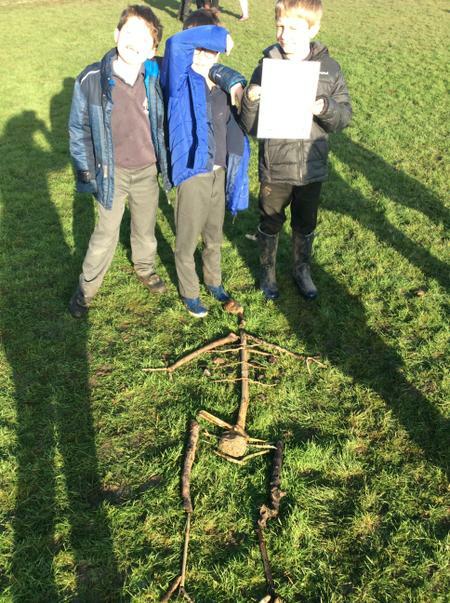 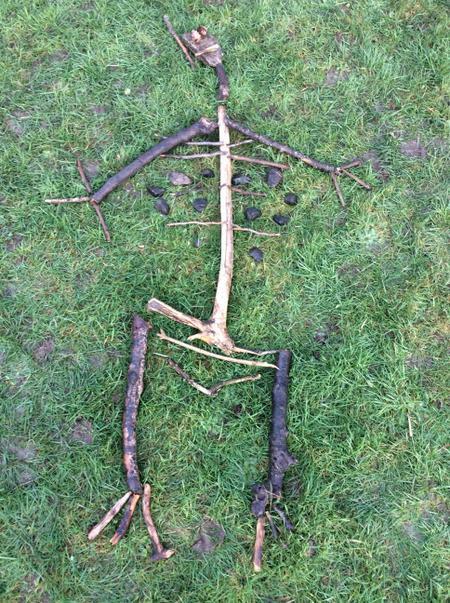 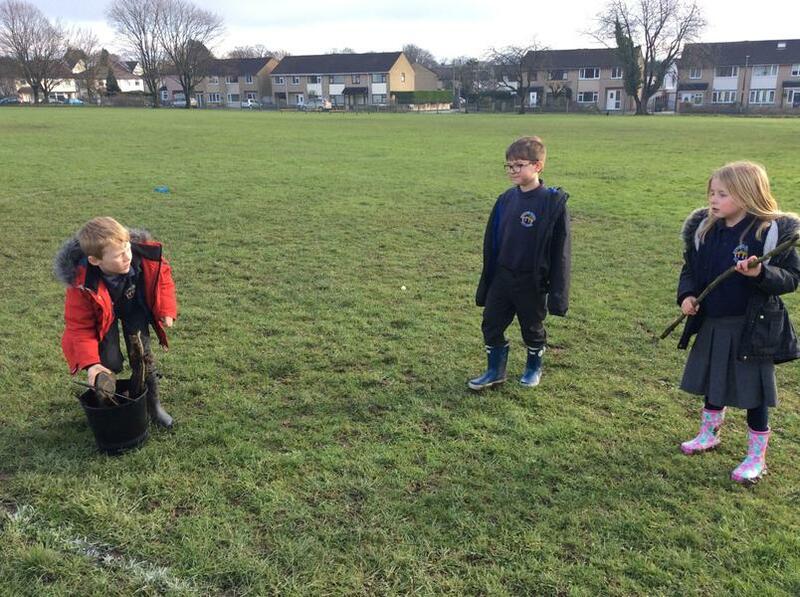 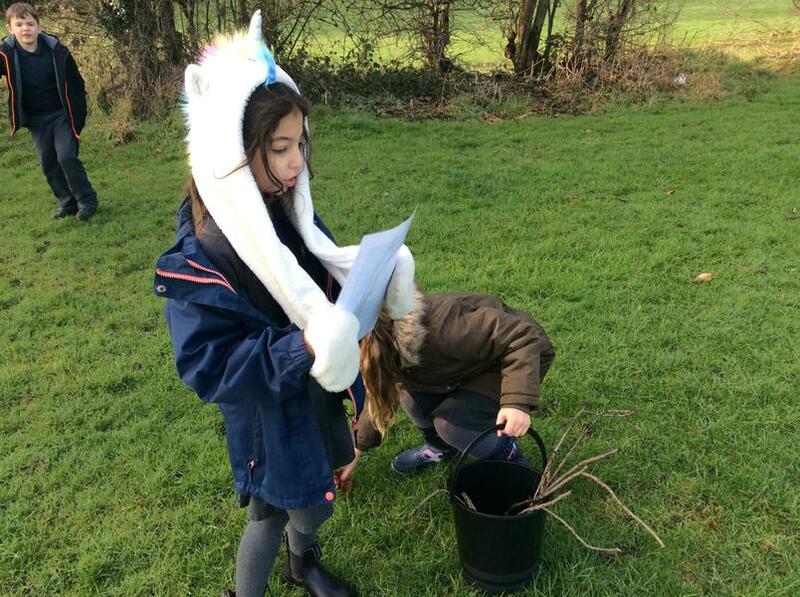 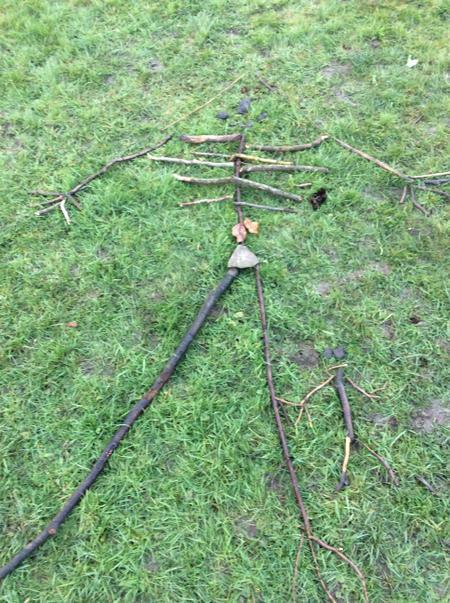 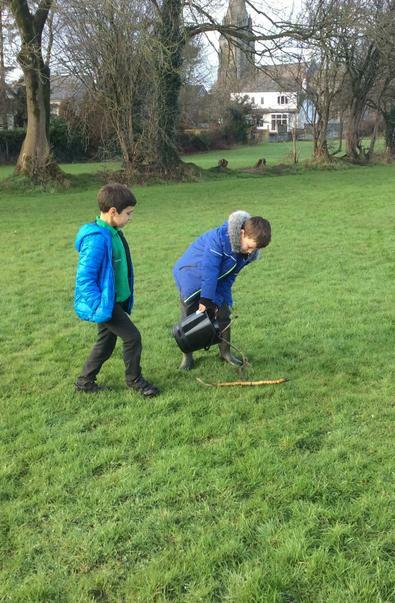 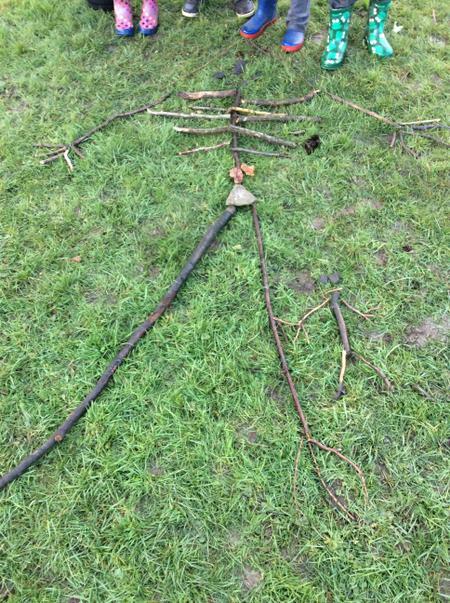 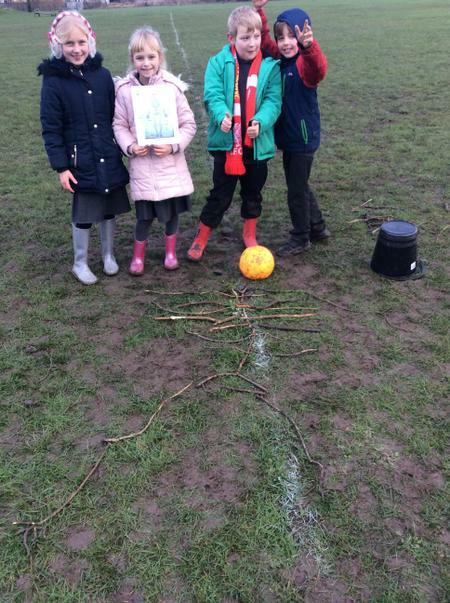 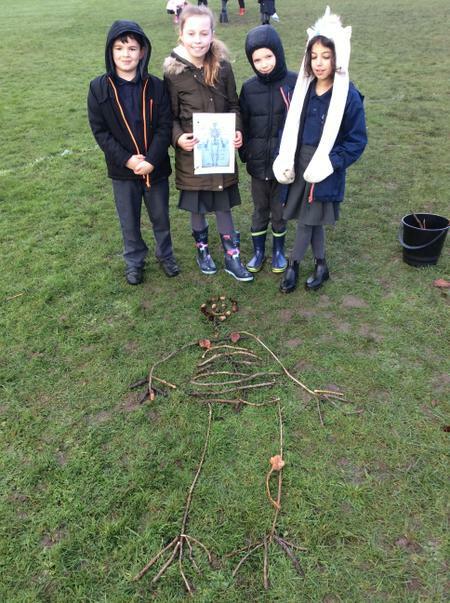 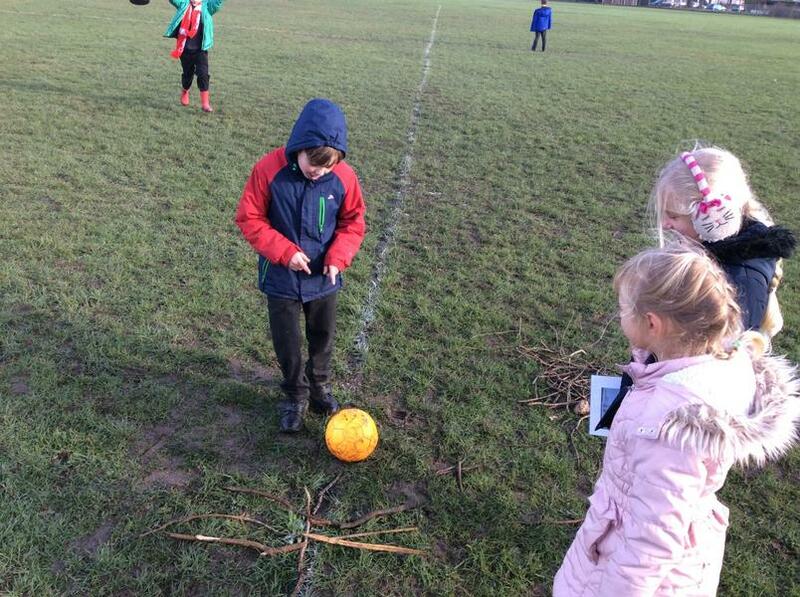 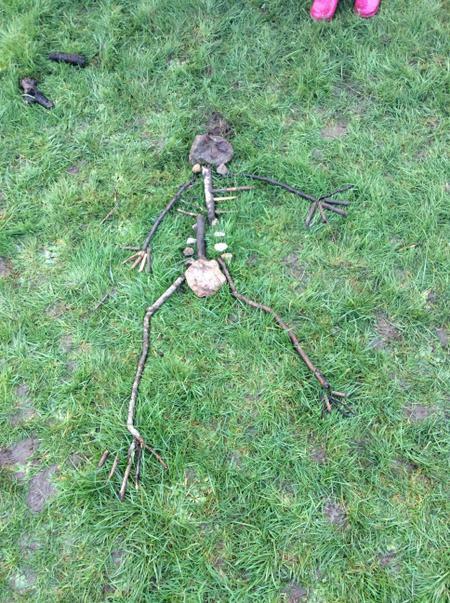 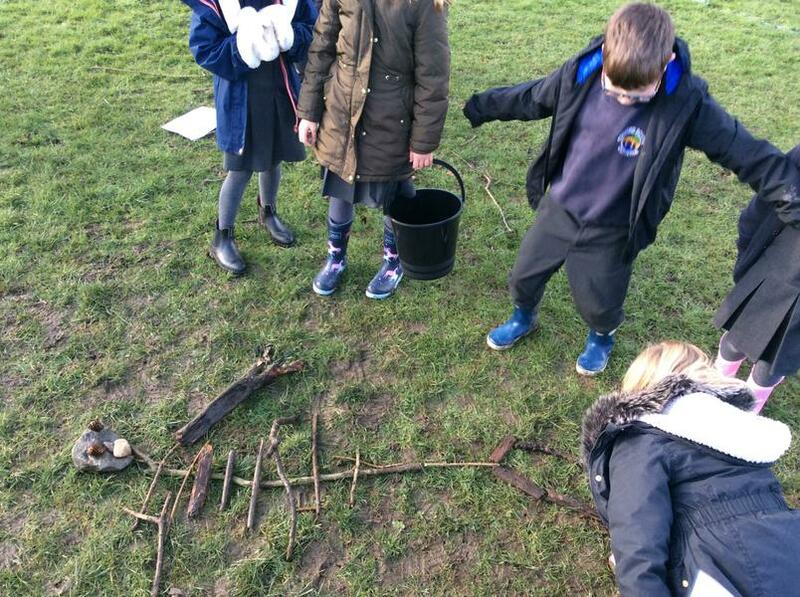 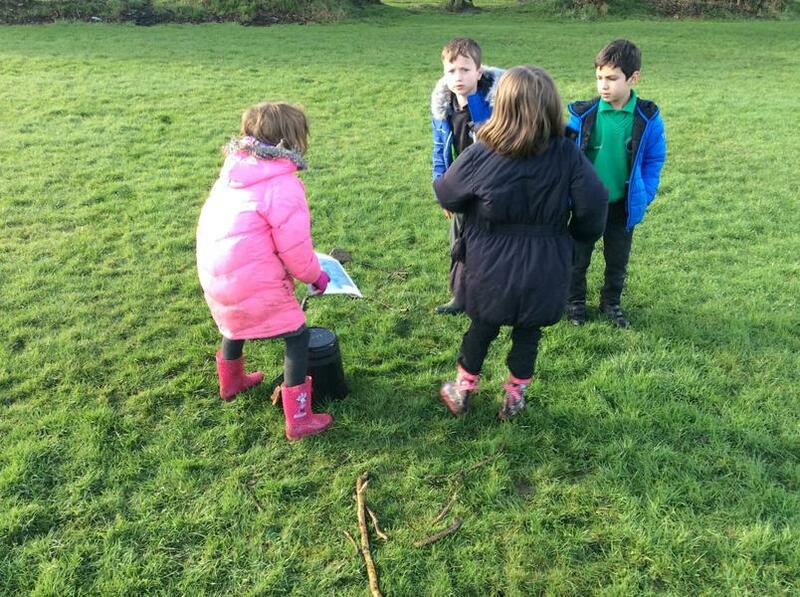 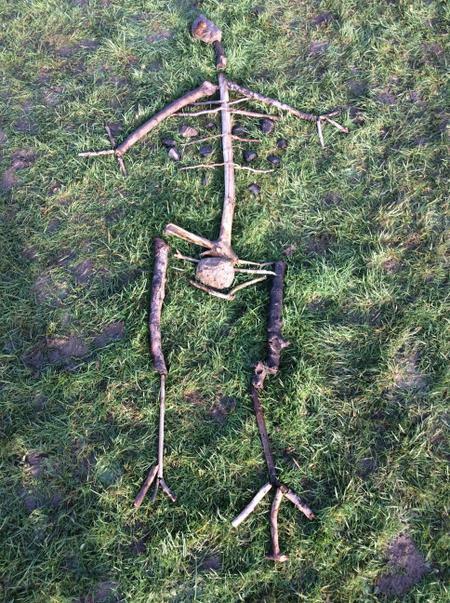 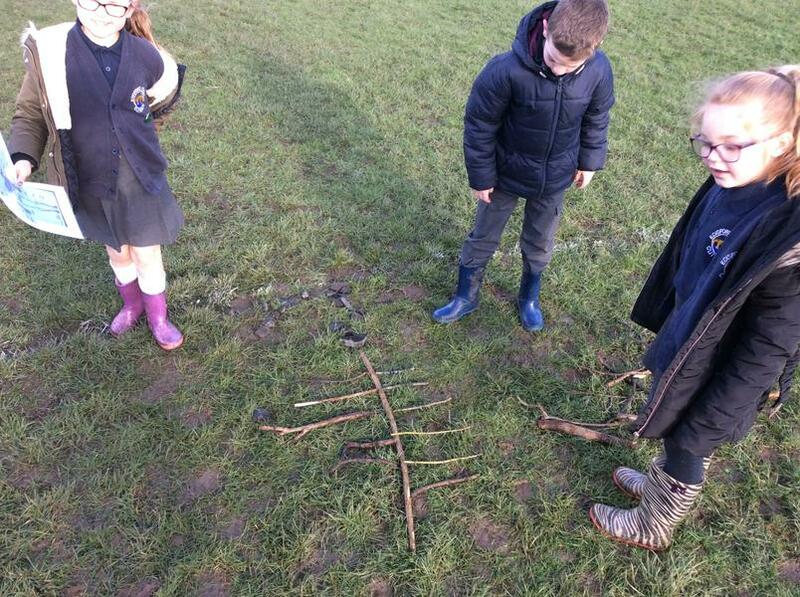 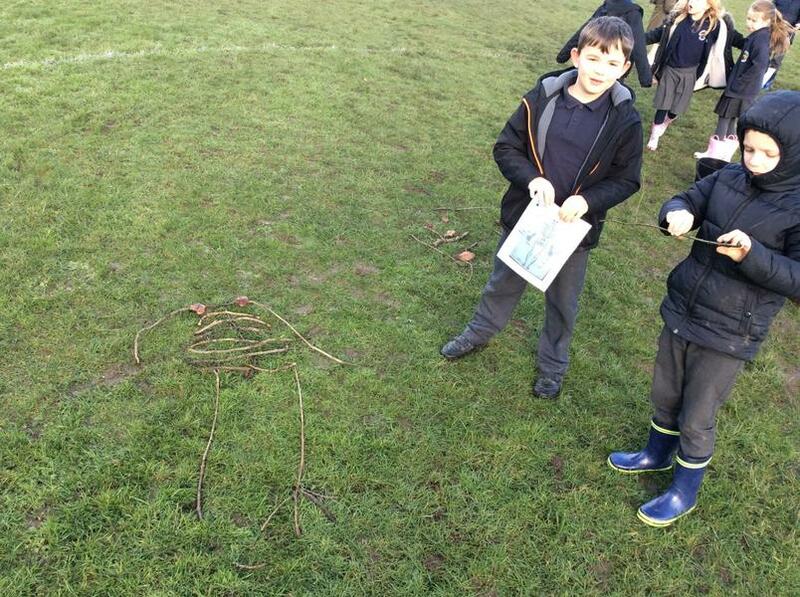 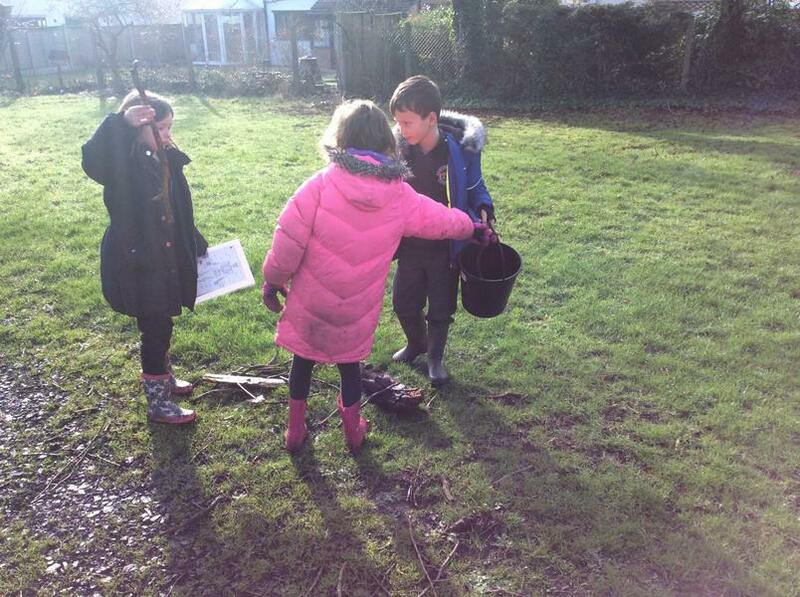 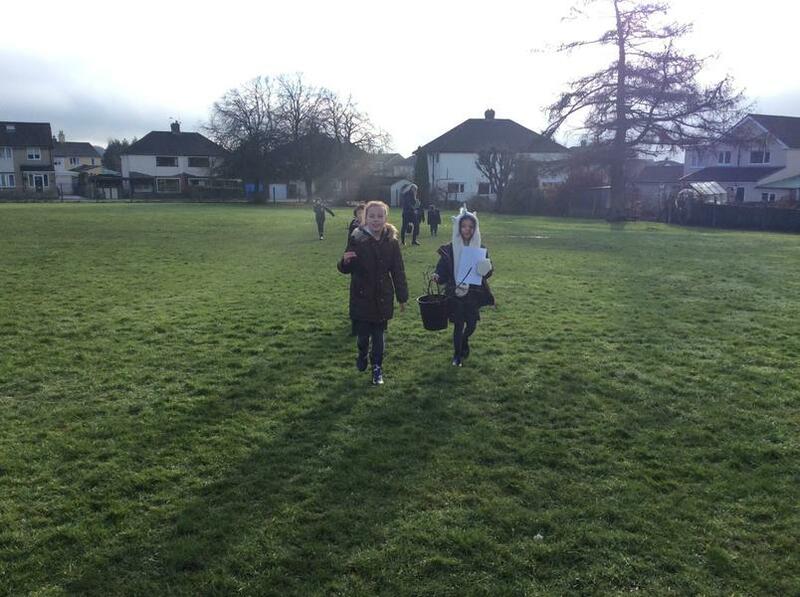 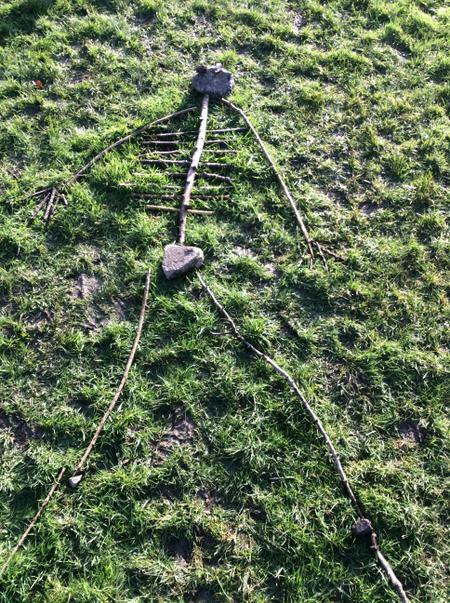 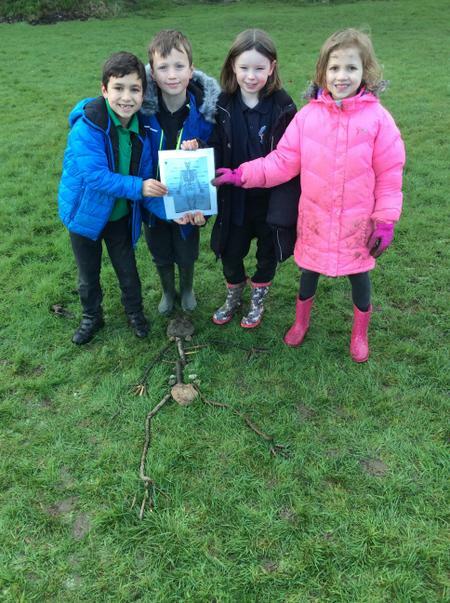 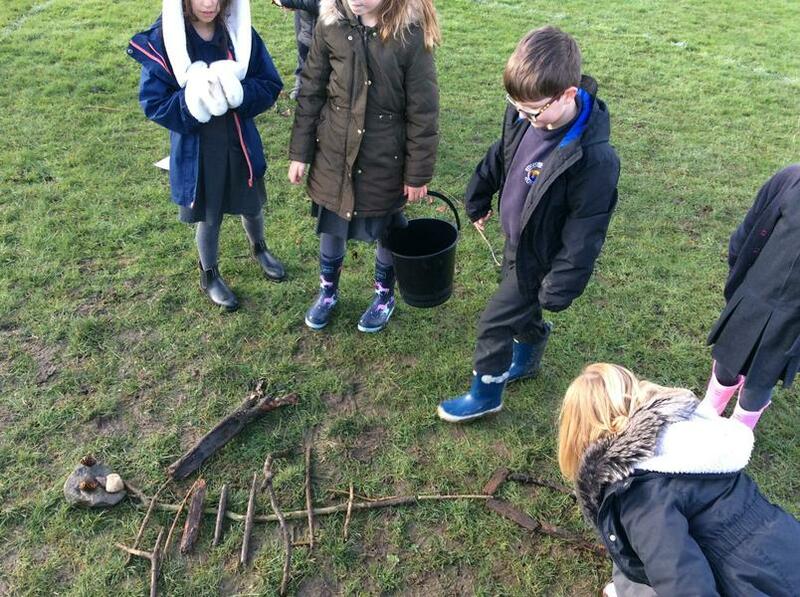 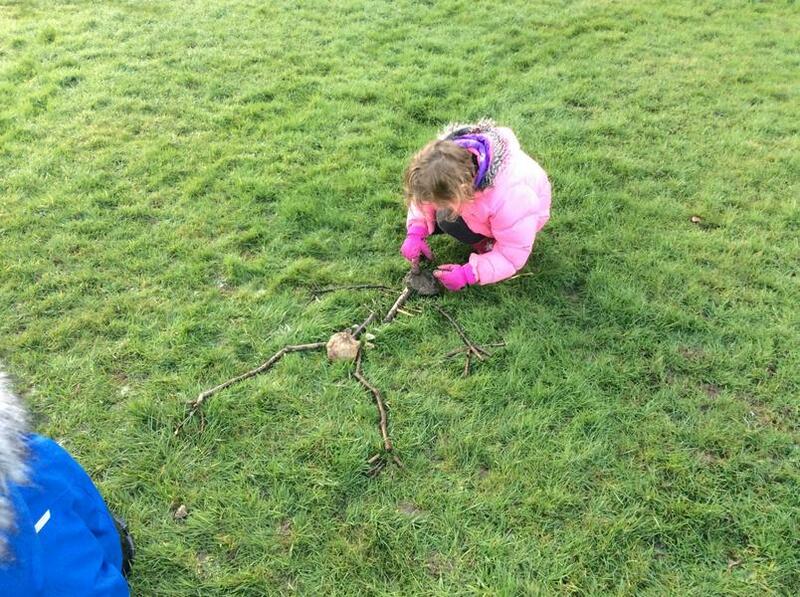 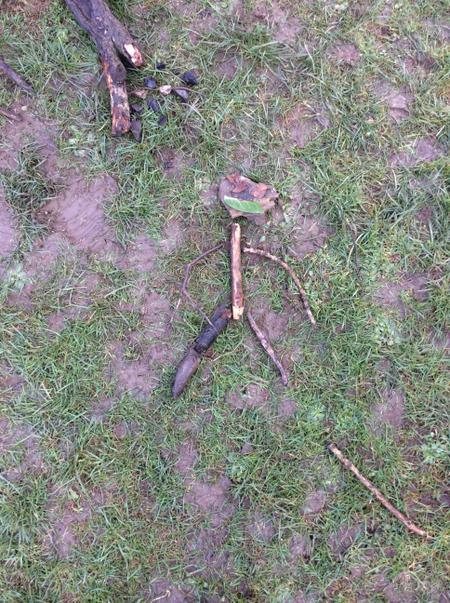 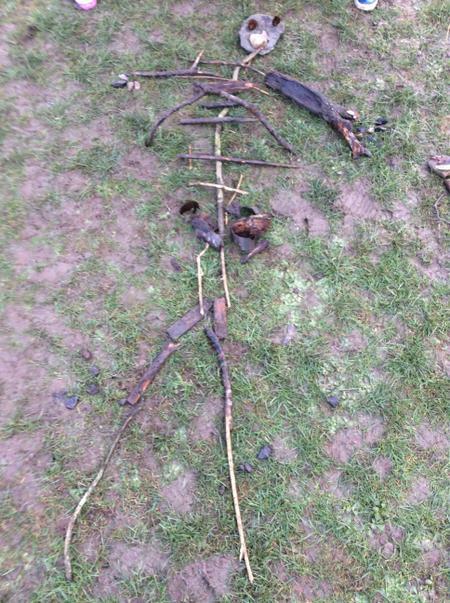 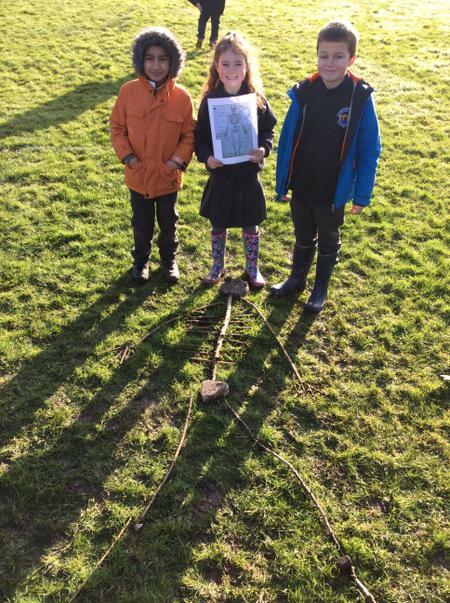 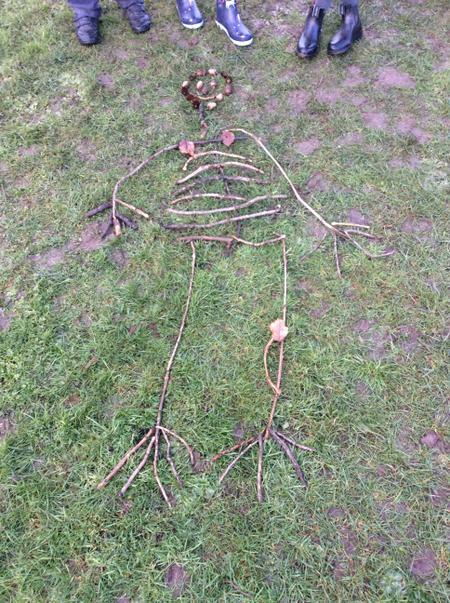 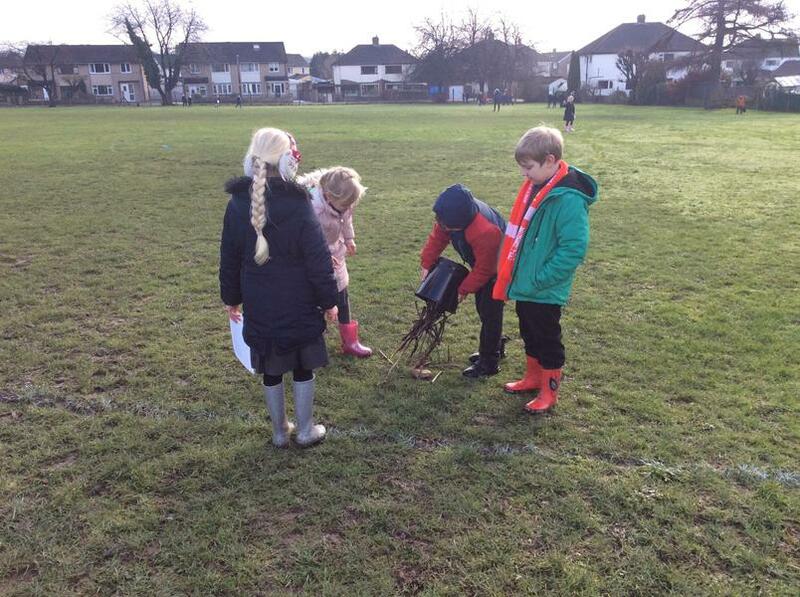 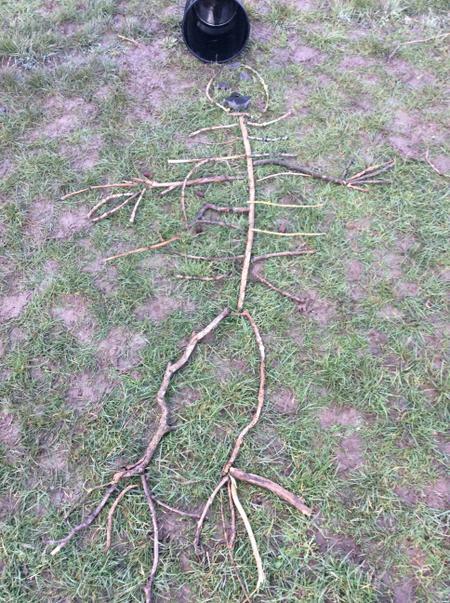 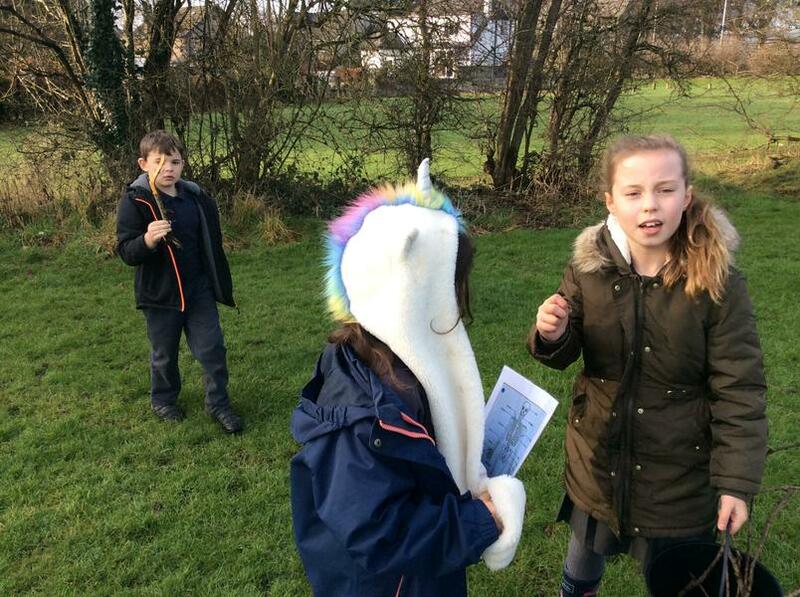 They scavenged all over the school grounds for any natural materials to make a realistic skeleton. 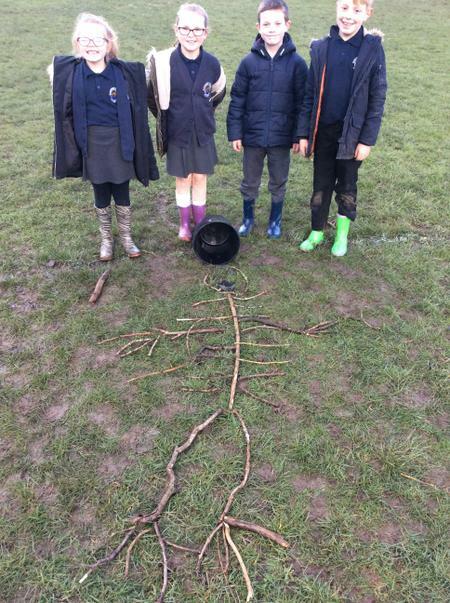 Team work was exceptional across the whole class and they constructed some splendid skeletons!